Coffee lovers who want to drink a good cuppa at home now have a slew of options to choose from. With the rise of cafe culture here, speciality coffee beans from all over the world are now more readily available - and so are gadgets and machines that can extract the nuances from these beans. The tools range from manual ones such as filter brewers, which involve pouring water through a bed of ground coffee in a dripper, to semi- professional espresso machines that allow home baristas to pull shots. Coffee enthusiasts can find out more about these coffee-brewing methods and immerse themselves in coffee-brewing action at the inaugural Singapore Coffee Festival. 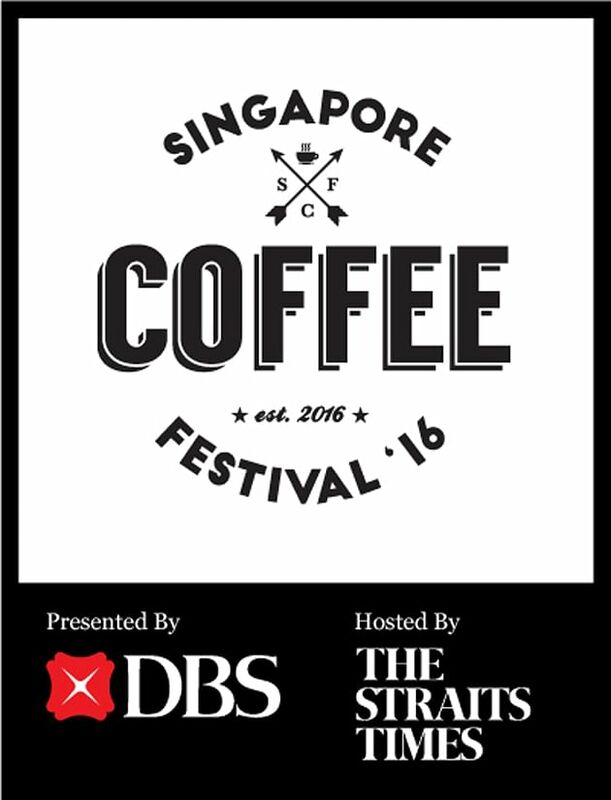 Held from June 9 to 12, the festival at the F1 Pit Building celebrates all aspects of Singapore's coffee culture. Visitors can learn about what goes into making a good cup of joe from more than 100 exhibitors at the event. Activities range from home barista challenge showcases and coffee- tasting sessions to workshops on latte art and basic barista skills. The festival is organised by Sphere Exhibits, a subsidiary of Singapore Press Holdings, presented by DBS and hosted by The Straits Times. Visitors can also buy coffee gadgets, machines and beans to kickstart their home barista journey. Beginners can start with wallet- and time-friendly manual coffee brewing methods, by making pour- over coffees using tools such as Chemex and the French press, in which hot water is pressed through ground coffee. One factor to consider is the amount of time that one can afford to make coffee. Mr Shawn Tan, 25, head barista of Papa Palheta in Tyrwhitt Road, says: "If you want a fast and simple caffeine kick, you can't go wrong with a French press. However, if you like the idea of taking your time with coffee, using a Chemex and watching the coffee flow slowly is enjoyable and, for some, even therapeutic." Mr Lucky Salvador, 28, head trainer at Common Man Coffee Roasters in Martin Road, says: "Start with the more forgiving brewing methods that require less skill, such as the Aeropress or French press. Pourover coffee methods require more skill in terms of the speed and technique of pouring hot water onto the ground coffee." Espresso machines are for those who are serious about brewing a customised cuppa at home, given the hefty investment of at least $2,000. He says that it is crucial to invest in a quality coffee bean grinder as the potency and flavour of pre- ground coffee beans can fade away three minutes after exposure to air. When choosing an espresso machine, Mr Frankie Lee, 40, owner of Grind Coffee in Collyer Quay, recommends starting with lower- priced single boiler machines, instead of buying a top-of-the-line dual boiler machine. A single-boiler espresso machine has one boiler for generating steam and heating water to brew coffee, while dual-boiler machines can perform these two functions simultaneously. He advises choosing single-boiler machines with a large-capacity boiler that can hold about 3 litres of water. "Users need to switch from generating steam to creating a high brewing temperature, so by generating steam quickly in the machine, there's less chance that the espresso will go flat while waiting for the steam to build up."